“The future’s so bright, I should be wearing sunglasses,” said Ronnie O’Sullivan at the Evergrande China Championship last week. The Rocket was referring to the growth of snooker in China, where many millions of fans continue to support their heroes. But it’s not just China where snooker’s popularity continues to develop. TV audience figures are on the rise and there are in increasing number of ways for fans across the globe to watch tournaments. Auntie Beeb first broadcast live snooker back in the 1970s, and it remains one of their best performing sports in terms of viewing figures. 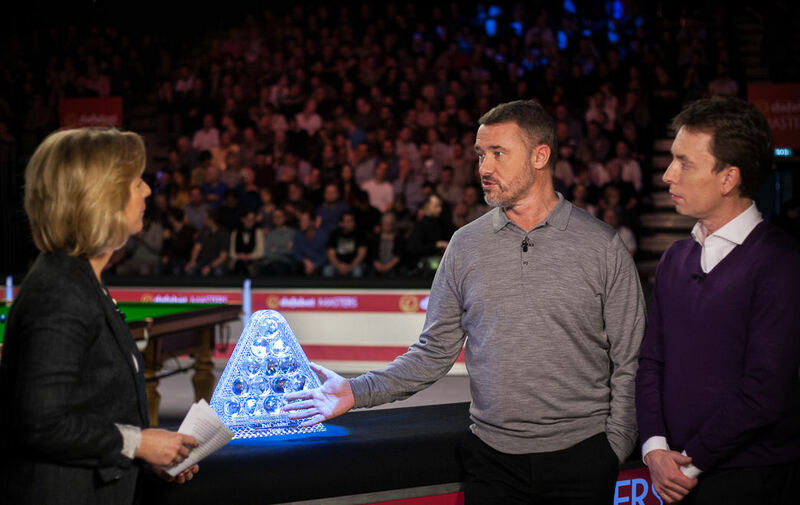 The Betway UK Championship, Dafabet Masters and Betfred World Championship all receive blanket coverage on BBC, while the Welsh Open is also on BBC Wales. In 2013, World Snooker announced that ITV4 would televise the World Open – the first ranking event on the channel for 20 years. That venture was so successful that ITV4 now televises four events – the Champion of Champions, Coral Shoot Out, Ladbrokes World Grand Prix and Ladbrokes Players Championship. Snooker was first televised by Eurosport in 2003, and it is now among the channel’s most popular sports across the continent. 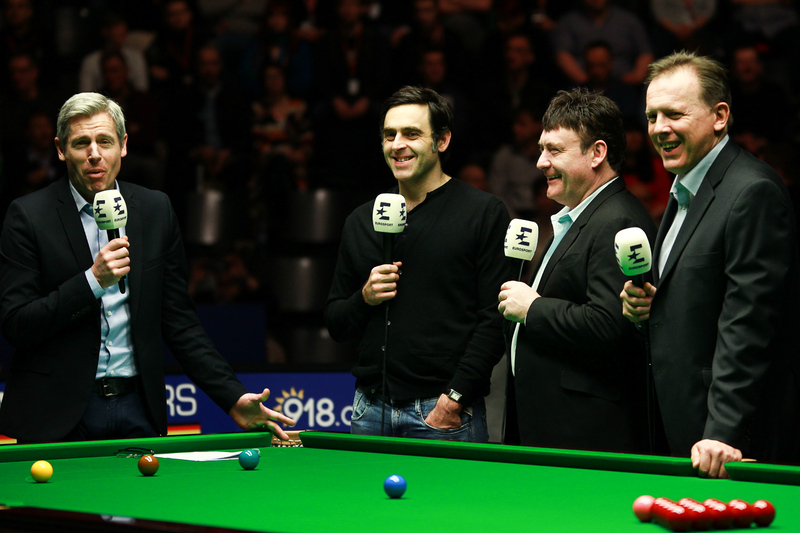 Last year World Snooker, IMG and Eurosport announced a new ten-year deal, securing coverage of all major snooker events until 2026. The deal also includes exclusive European rights to the Home Nations series, where Eurosport are the host broadcaster. Free-to-air channel Quest broadcasts the English Open, Northern Ireland Open and Scottish Open. Now TV is one of World Snooker’s longest partnerships and broadcasts all World Snooker events on their 24-hour channel dedicated to snooker, serving Hong Kong. This season for the first time Now TV acted as the host broadcaster to the hugely successful Hong Kong Masters. China’s national broadcaster feeds a huge appetite for snooker coverage in the People’s Republic. World Snooker and IMG recently announced a ten year deal with CCTV to televise four ranking events in China plus the World Cup, World Championship, UK Championship, Masters and Welsh Open. Our long term partner in Thailand covers thousands of hours of snooker each year, taking all events from the tour. Arguably the largest pay TV broadcaster in the Middle East and North Africa, offering 158 channels and covering 25 countries across the region. With premium events such as Ryder Cup, UFC and NFL, OSN provides a great home for World Snooker. Broadcasts highlights packages of major events. Live broadcasts in Canada and Japan, broadening our reach into previously unchartered territories. Want to watch snooker on your phone, computer or tablet? No problem. Fans throughout Europe can watch the sport anywhere and on any device through the Eurosport Player, the leading live and on-demand digital sport platform. It is available to download and watch in 52 markets and in 20 languages. For full details click here. This year, for the first time, we broadcast the Betfred World Championship on Facebook Live to all territories without TV coverage. This meant that fans throughout North and South America as well as India, Pakistan, Bangladesh, Afghanistan and Sri Lanka could watch snooker’s biggest tournament live and free. The results were extremely promising with well over 3 million video views. Finally, in a ground-breaking deal, earlier this month we announced a new ten-year partnership which gives Rigour Media control of digital audio-visual rights in China. Fans throughout China will be able to watch World Snooker tournaments using Rigour Media’s platform Superstar Online as well as other sub-licensed platforms. World Snooker Chairman Barry Hearn said: “Within the past eight years the World Snooker Tour has grown from eight events a year to nearly 30, and with more in the pipeline. This expansion goes hand in hand with our ever-increasing global broadcast footprint. We have a worldwide television audience of nearly half a billion people, and this continues to swell as the appetite for our sport is relentless. “One thing is for sure, there has never been a better time to be a snooker fan, with big tournaments virtually every week of the year, a range of ways for people to watch snooker on television and online, and a standard of play on the table which has never been seen before.